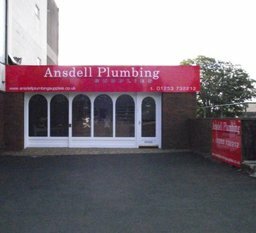 I decided to open a Plumbers Merchants in Ansdell as there are no other independent Plumbers Merchants in the area without travelling into Blackpool. The shop has been associated with Plumbing type suppliers for a number of years and we wanted to carry on that theme. 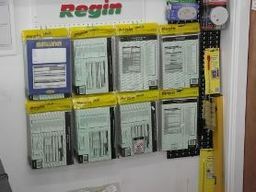 We supply the Trade as well as Retail, and carry a number of items suitable for the DIY'er. 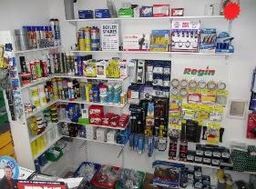 My background is not in Plumbing but saying that I have done my own plumbing at home as well as rewiring the house and installing Bathrooms and Showers so I have a practical background. We carry most items the Gas engineer and Plumber require, anything we dont have can be got in for next day and if we have specific requests we will add them to our stock. On larger items such as Showers and Bathrooms we can get delivered to the shop for next day. 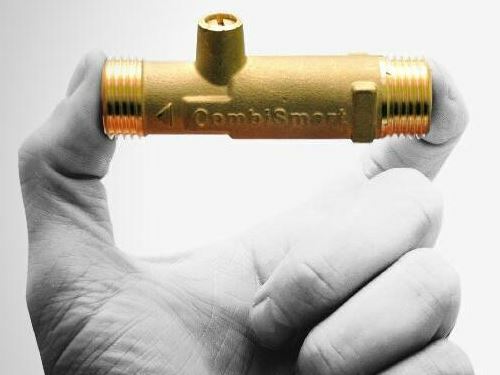 Boilers and Radiators are available to order at competitive prices again for next day delivery. Please call in and have a drink and a chat with no obligation.